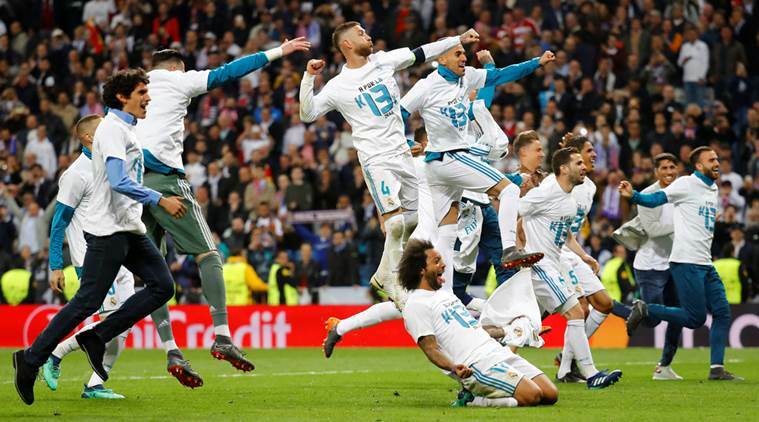 Real Madrid coach Zinedine Zidane has highlighted Madrid games in the Champions League this season and believed his side always have to suffer to progress. 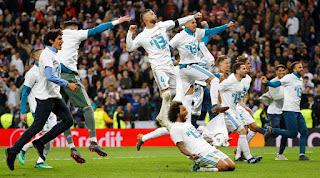 Real Madrid has to suffer to win against Juventus in their quarter-finals tie and yesterday again, it was the same story again and their fans were even seen begging the Referee to blow the final whistle as Bayern keep pressing in the last minutes of the game. Zidane has now praised his side spirit and has also revealed that suffering is part of the game and is better when the game is played that way. "We are only in the final, you can be happy, you have to be, it is not normal to be in the final for the third consecutive time." Who do you think will be a better opponent for Real Madrid in the final. Liverpool or As Roma?